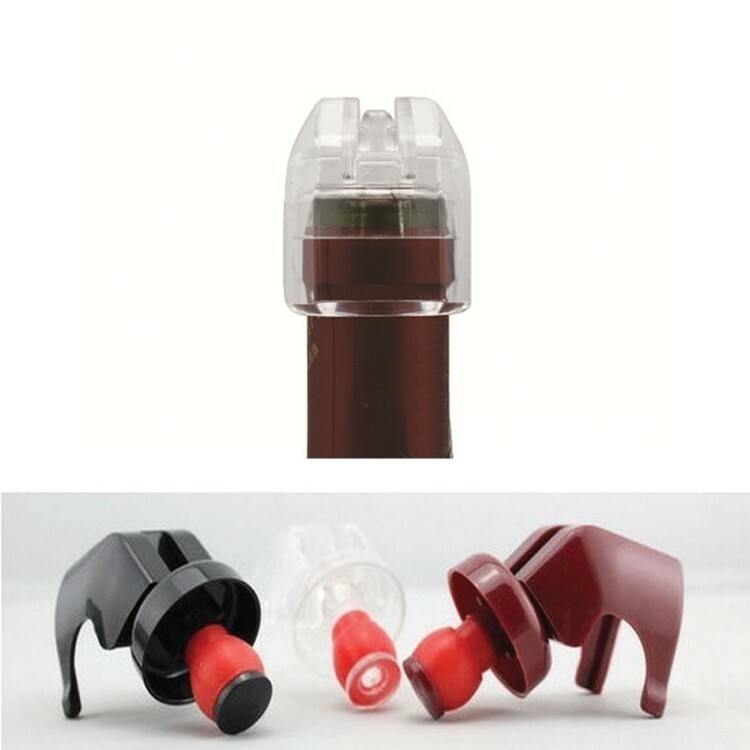 Promotional Champagne Stoppers. It's a convenient, lightweight, stylish, promotional gift. Made of food safety grade materials.